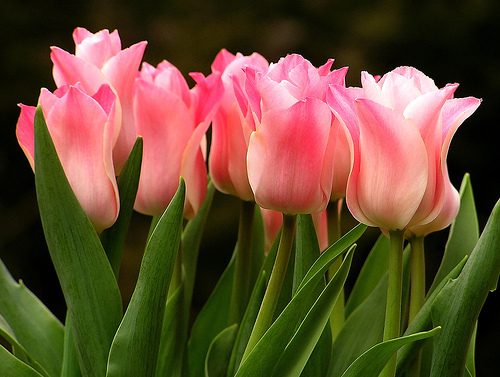 The National flower of Iran is the Tulip, the rose flower also serves as the national flower of Iran. These two flowers have traditional meaning about the flowers. They are available on a large scale. Iran ranks 17th worldwide because of a high ratio of cultivation. Other than roses and tulip, Fritillaria, Poppy, Pittosporum flower and some other flowers like cactus, Calendula, Carnation, Forsythia, Hyacinth, Iris, Zinnia, Daisies, Maryam, Sunflower, Orchids, the inverted tulip is native and available in excess amount in an especially inverted tulip infract inverted tulip is rare and unique. Tulips are very beautiful flower also known as the flower of Turkey and Holland. They are a flowering plant of Tulipa genus. 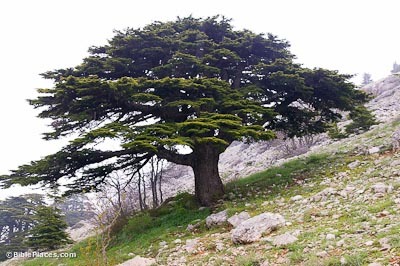 They are native to North America, Turkey, Greece, Syria, Israel, Palestine, Lebanon, Jordan, Iran. They are known as spring flower because they bloom in spring. 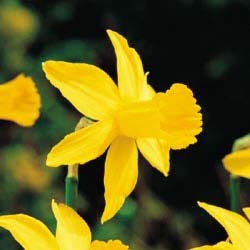 They are 3rd on the list among the most popular flowers. They are considered as a large flower with showy petals with a waxy coating on it. They have three tepals (three Petals, three sepals). 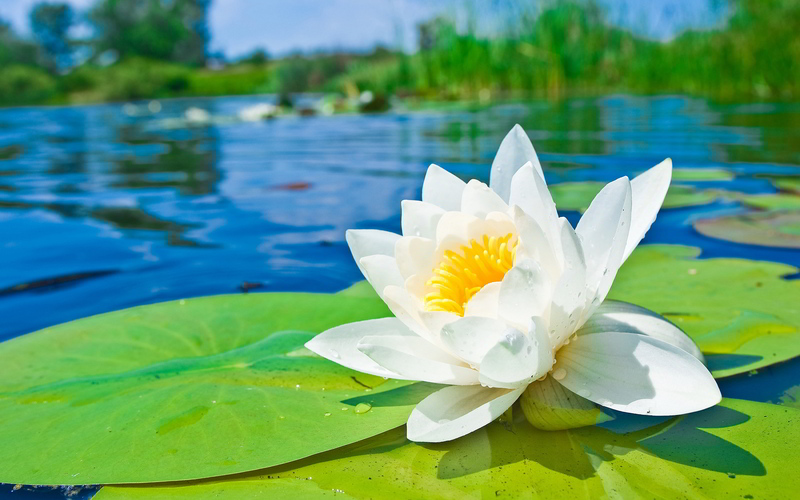 It is among the most cultivated flower worldwide. It also has a deep relation with turkey and Muslim world. Rose is the most favorite flower worldwide. It is a flowering plant of a genus Rosa, it is native to Africa, Asia, North America, Europe. Rose have gained a very high reputation in the society. They have sweet fragrance. The word Rose is derived from a Latin word Rosa. They are used in decorating gardens and wedding reception and they have also minor medical uses and are edible. 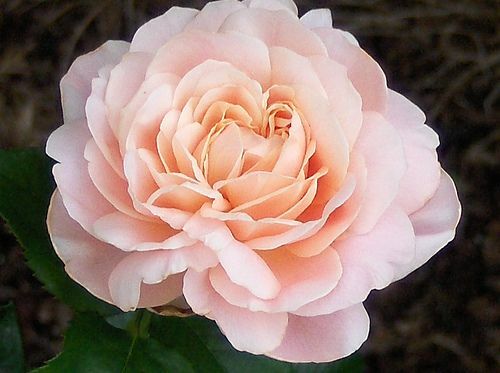 One of the breeds of Rose named as Juliet rose they took almost 15 years to bloom and worth about 5 million USD. Why Tulips and Roses are the National Flower of Iran? 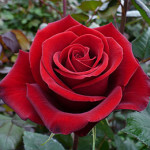 Rose is considered as the symbol of love and it also symbolize the beauty. For Iranian people rose represents the beauty of Iran and the love of iranian people it is also available in a large amount throughout Iran. Tullip have a deep relationship with Persia (Iran) and Persian poet. 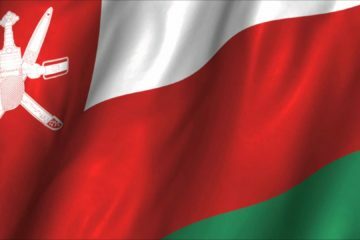 In Persian culture Tulip represents bravery of those people who have died for their country (Iran) and for thanking those,”Martyrs” there is a Tulip sign in the middle of White stripe of The Iranian flag. 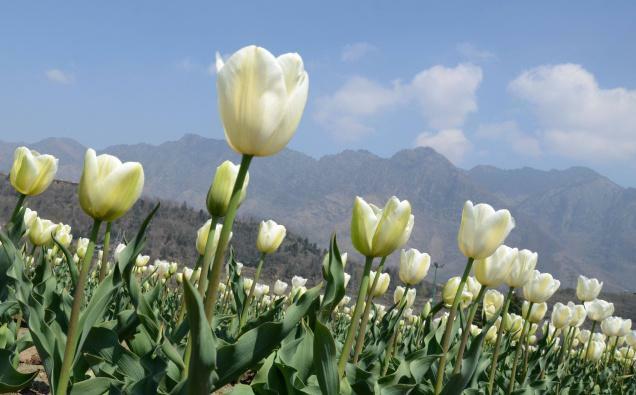 Tulips are also abundance in Iran.